My AOC IPS LCD display had a dead vertical blue line and it was very annoying so I used the method in this video to fix the problem. I hope this method work for your LCD monitor too. What's cause the LCD display vertical line? 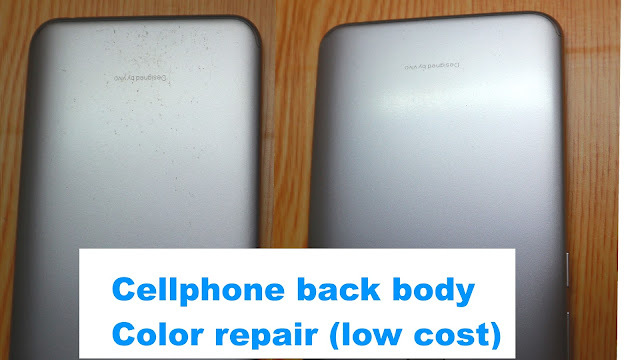 The vertical line appears because of a low-quality LCD display or the LCD monitor panel exceed lifespan. This problem can't be fixed. However, the vertical line may appear because of connection wire is loose or glue degrade. This problem can be fixed by the method on the video below. 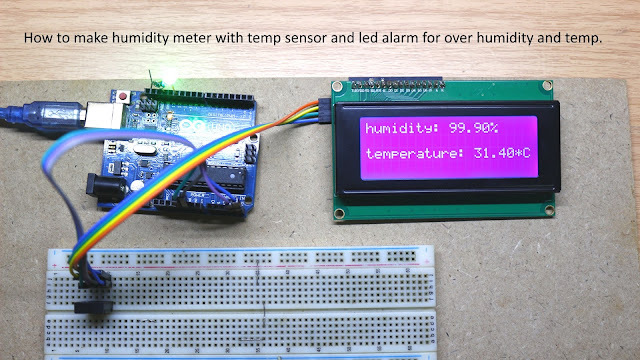 Note: If you want a better result, you have to use hot air dryer blowing on the connecting wire that attaches on the control board. However, you should be very careful about too much heat from a hot air dryer, don't blow hot air too long or your LCD monitor will not working again. 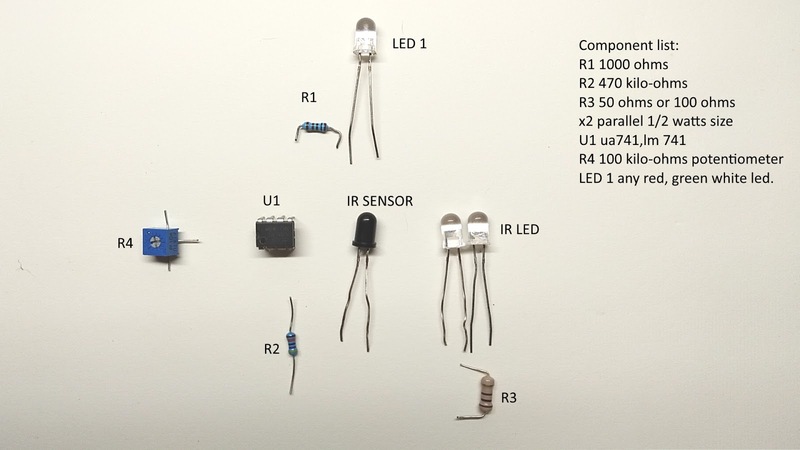 This page shows you how to make a simple led flasher that can use with high current led bulb(10 Amperes for 12 volts led bulb). This circuit also can flash any led bulb both 12 volts and 220 volts and normal light bulb. 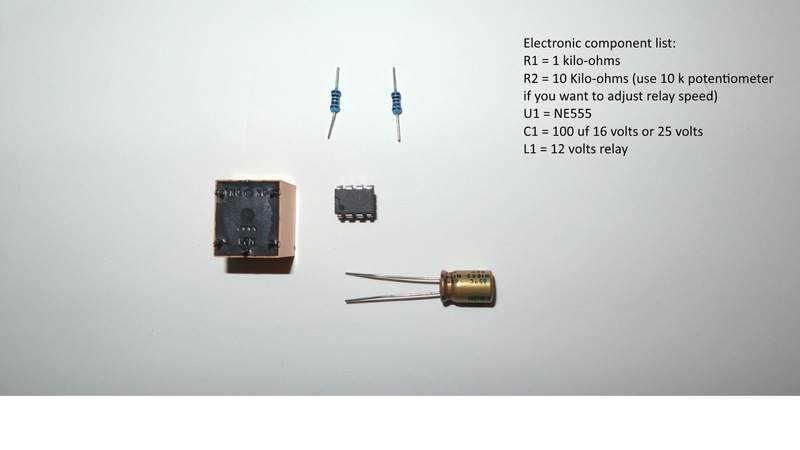 The circuit uses minimal electronic components as you can see below picture. The circuit use IC 555 to send the signal to a relay so this circuit can withstand high current without generating any heat like another design. 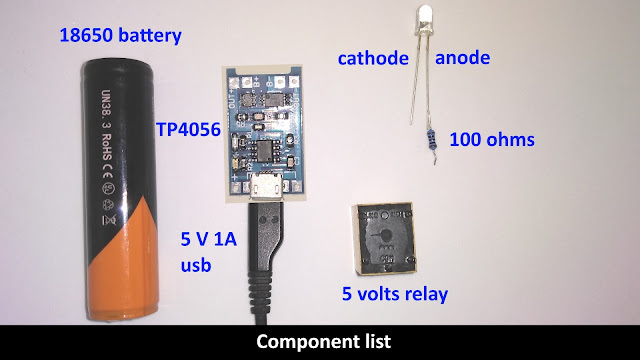 you can see video below for the instruction and test circuit. 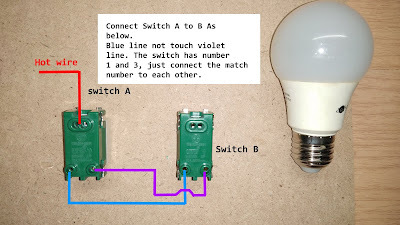 This page shows you how to make the simplest 12 volts led bulb, the led bulb that uses with solar cell or 12 volts adapter. Why you should use 12 volts led bulb? The simple answer is the 12 volts led bulb doesn't have any flicker that makes your Eye fatigue. This circuit is simple to make and very safe because the 7805 IC has short circuit protection, over current protection, thermal protection so this circuit is good for beginner to advance electronic DIYer. See the working circuit from the video below. If you love this project, please support us by Share this page to your friends.